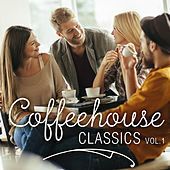 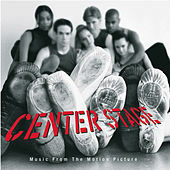 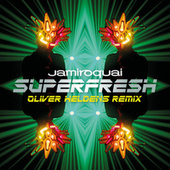 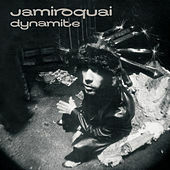 Along with many other soul-jazz bands coming out of London in the '90s, Jamiroquai (and groups like The James Taylor Quartet) gave critics a good reason to come up with a new genre for the burgeoning electronic sound in jazz. 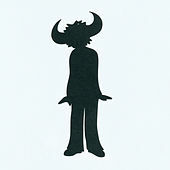 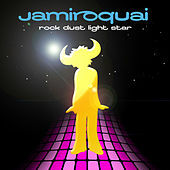 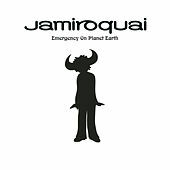 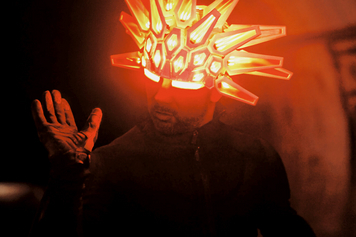 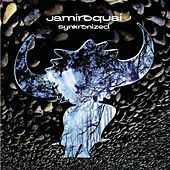 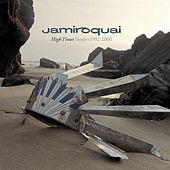 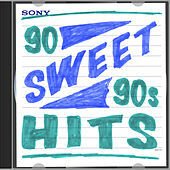 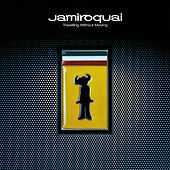 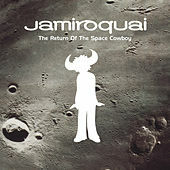 The result was "Acid Jazz" and Jamiroquai's 1993 debut "Emergency on Planet Earth" became a key album for the style and led the band to quickly sign an outstanding eight album deal with Sony. 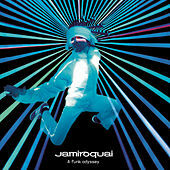 The "Stevie Wonder sounding" lead vocalist and bandleader Jason "Jay" Kay sports a trendy earth conscious lifestyle and has an addiction for fast cars, space traveling and funked-out space disco.